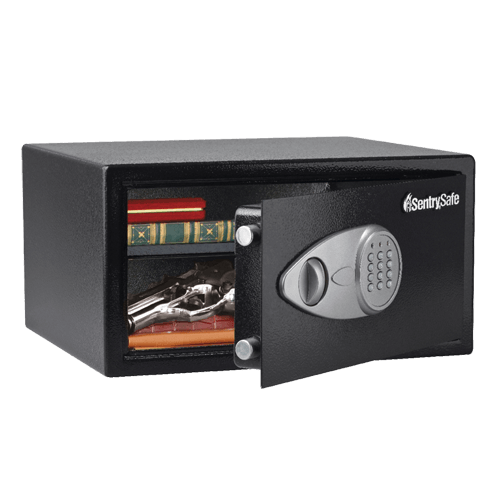 X105P Digital Security Safe is rated 5.0 out of 5 by 1. The X105P is a great solution for securing your pistols from unwanted access. Rated 5 out of 5 by Cableboss from Perfect for my intentions I was looking for a safe that was specific in size and digital to open. I am very comfortable and confident that this was the right safe for my purpose. The price was reasonable and easy to install into my hallway wall behind a painting.